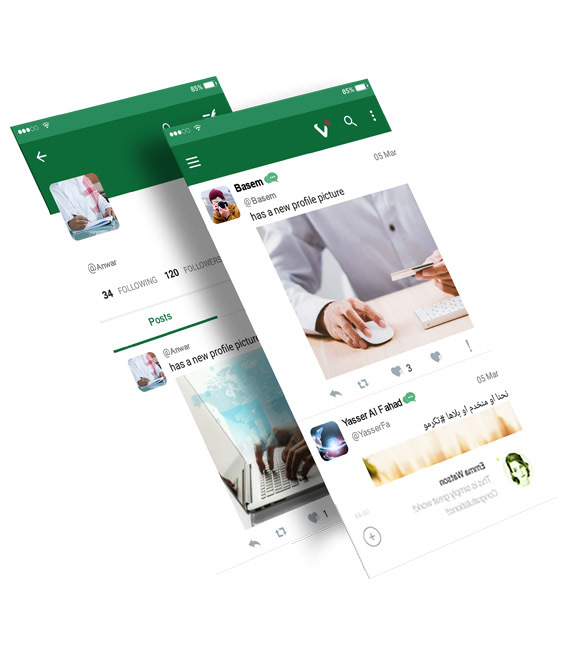 Where users can post comments, share photographs and post links to news or other interesting content on the app, chat live, and watch short-form video. to share photos, text messages, videos, status posts and feelings on Wink. The App is entertaining and a regular daily stop for many users. E-Mall is the first online marketplace in Arabic and Englishand one of the projects of Saudi Post, giving E-Mall an advantage. E-Mall users come from different countries and professions and ages and different cultures. Wink allows you to upload photo And maintain photo albums that can be shared with your friends. Wink supports interactive online chat: And the ability to comment on your friend's profile pages to keep in touch, share information. 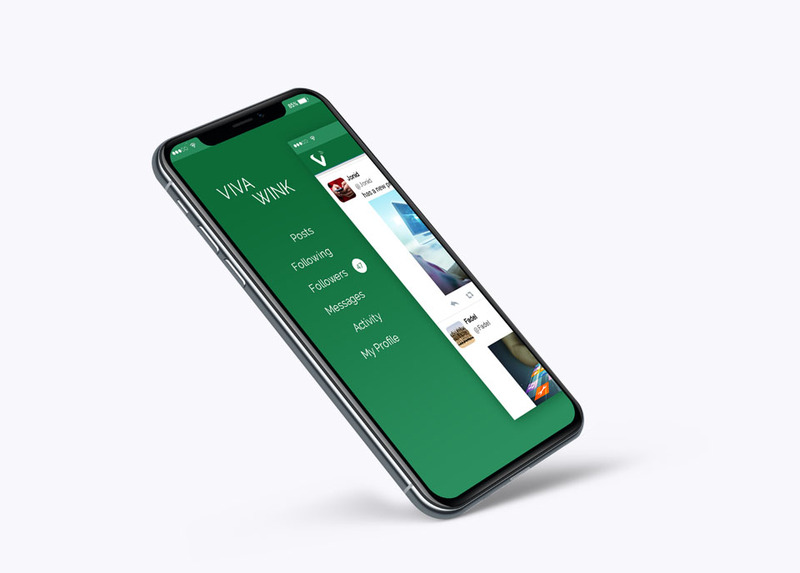 Wink supports group pages: Fan pages, and business pages that let businesses use wink as a vehicle for social media marketing.